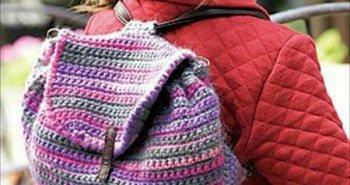 Crocheting can be done in any season but the autumn is the most popular time to crochet some Afghans, some creative patterns of comfy hats and some chic and textured crochet scarf patterns. 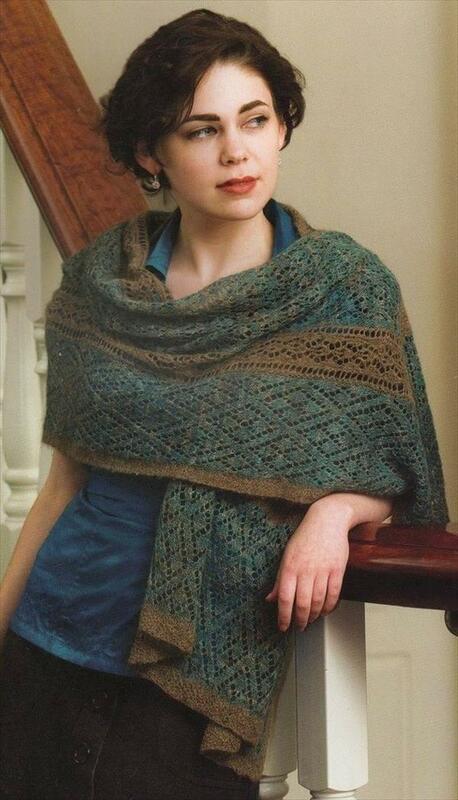 Shawls are also a great choice for great winter mornings and evening times and work great as a winter warmer. 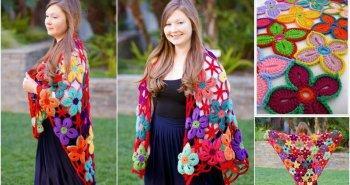 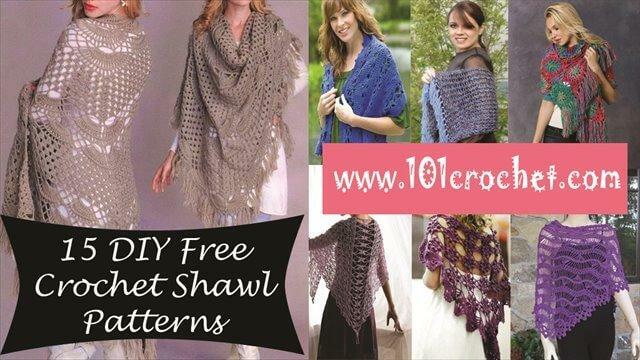 Here we are with 15 DIY free and easy crochet shawl patterns which can dress up any winter outfit and dress wear. 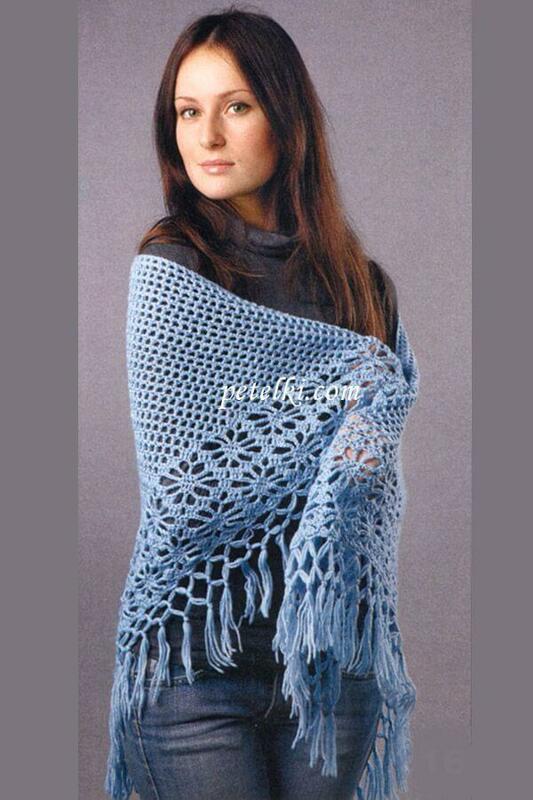 These shawls can be crocheted in plenty of styles and prayer shawls, shawls with wrap, triangle shawl patterns and some oversize winter shawl patterns would be great choice to get with some bulky yarn weight or with similar fabric. 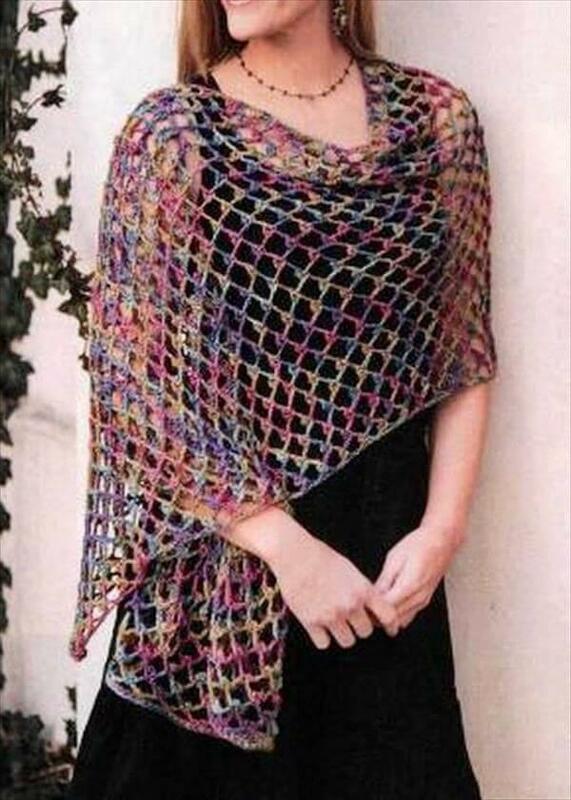 Shawl can support any seasoned fashion wear and dresses and really make stunning statements. 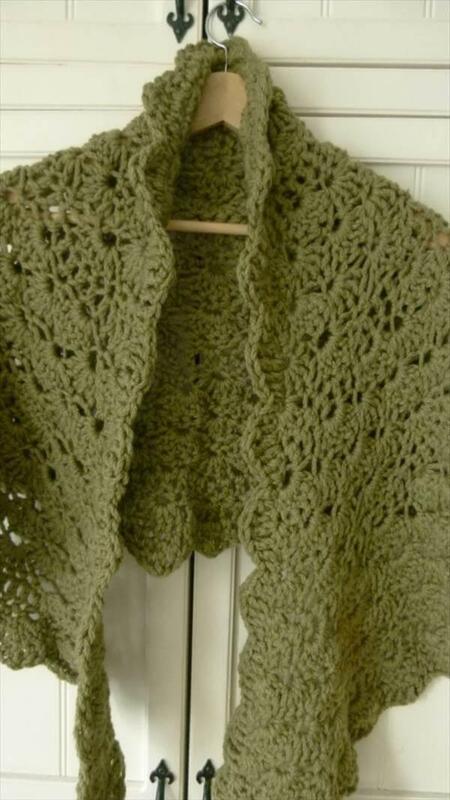 You can customize you targeted shawl in any patterned style if you know a little bit about the crochet stitches and crochet hooks. 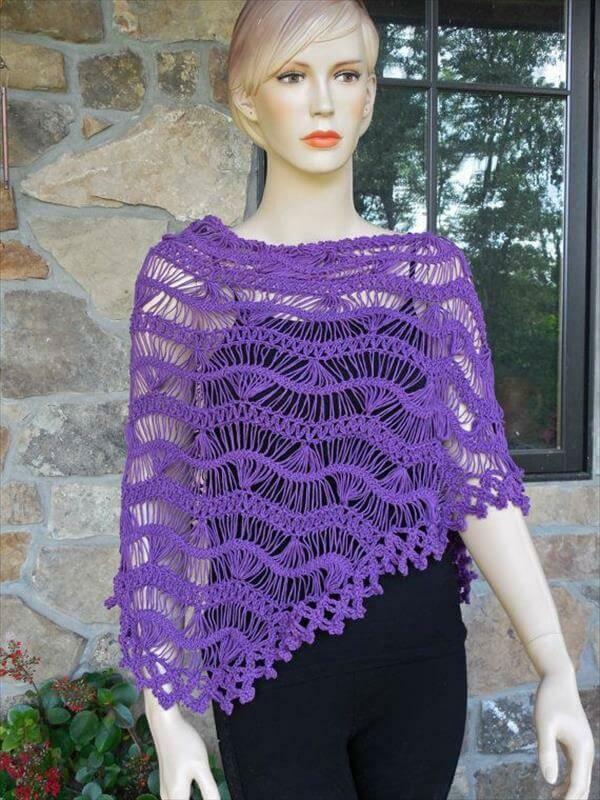 All these crochet shawl patterns are really luxurious, handy and fashionable and you will get even more use of these shawls in chilly springs days. 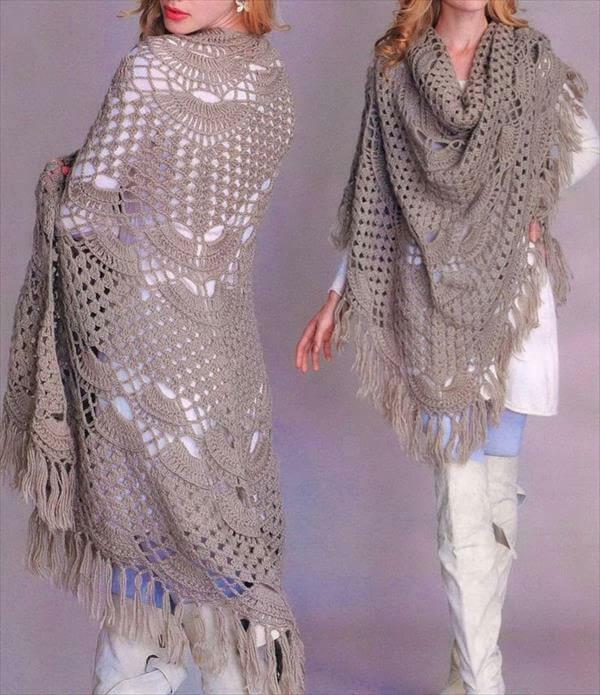 Get the perfect protection against cold blast of weather and create great winter styles using the hilarious types of crochet shawls. 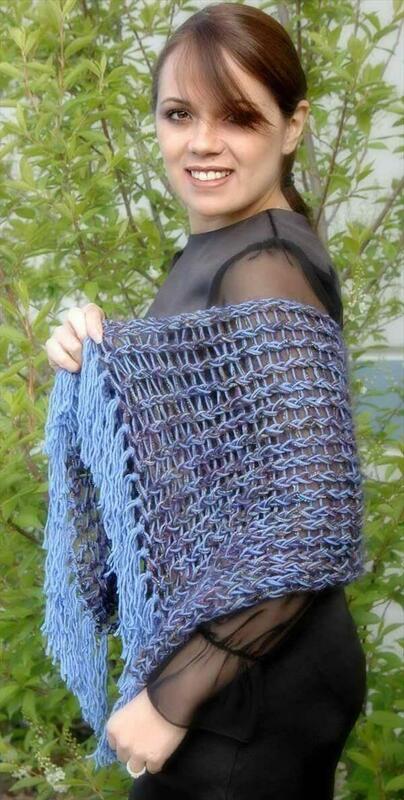 We have given some artful styles of shawls which are just no-brainer and will be great for beginners. 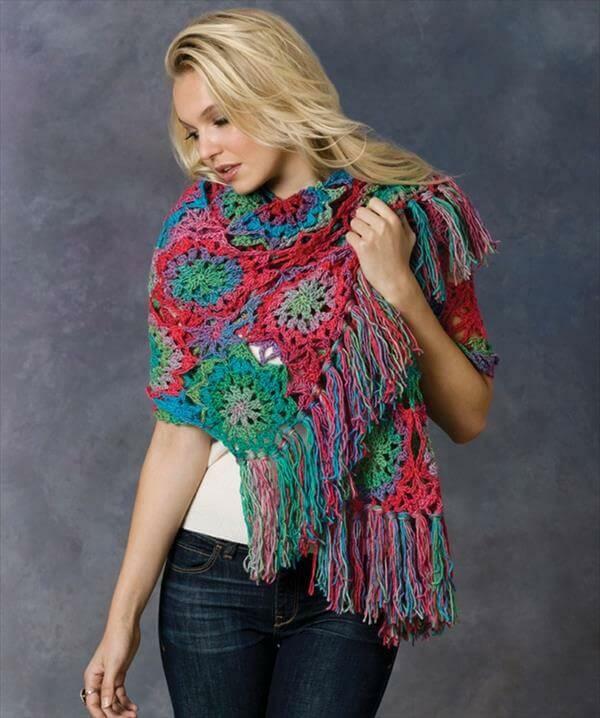 Select the favorite ones weights of yarn and woolen fabric with some vibrant and vivid color shades to make your own pieces of crochet arts. 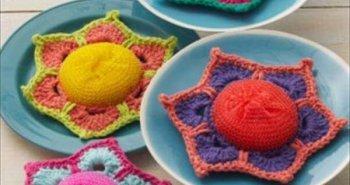 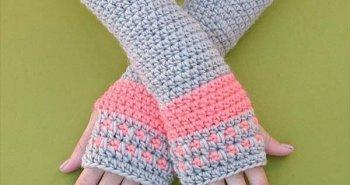 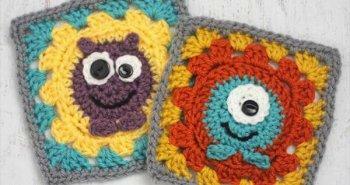 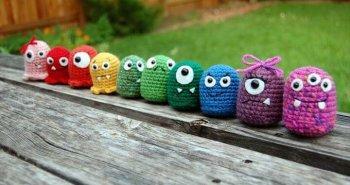 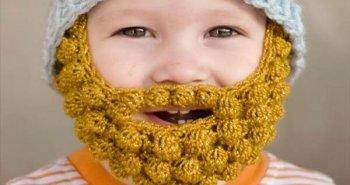 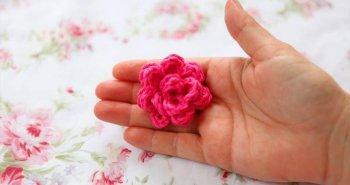 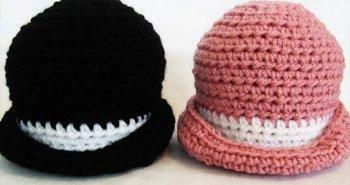 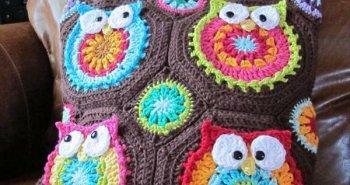 Crocheting is also held dearest due to its friendly budget plans.